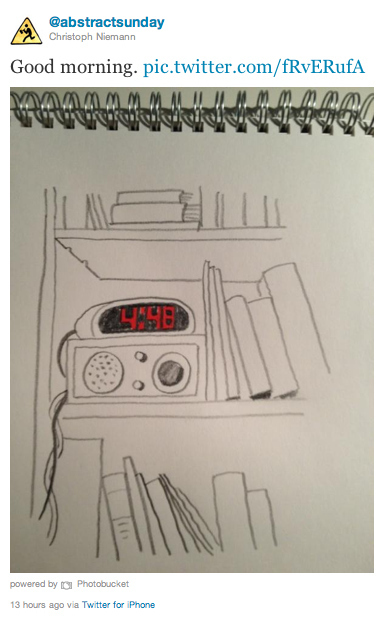 Christoph Niemann, a cartoonist from the New York Times (remember this), live-drew and tweeted his entire NYC marathon run. The First Entry. Follow the Link for the Rest. It's worth it. If you like bananas. Credit for finding this goes to fellow Antarctica and NYC Runner (3:01!) Larry I. Thanks Larry and well done in NYC!